Why not get the kids to help with the design of their own nightlight? MyLight provides plug-in kids night lights that are safe, unique and energy efficient. 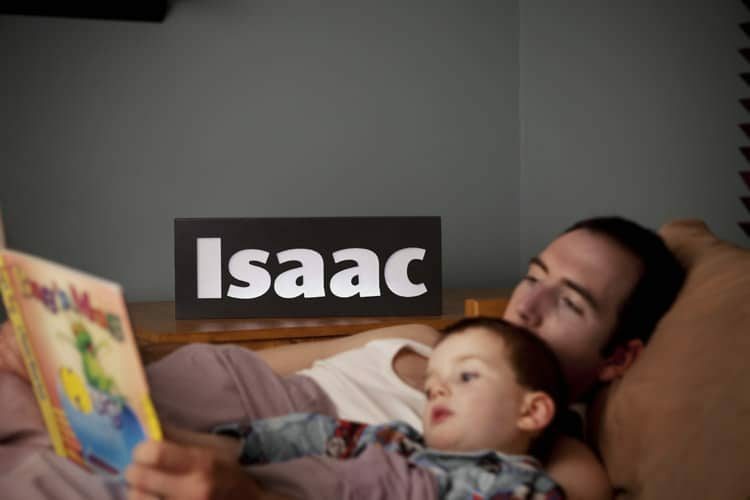 Design a personalised child’s nightlight using our range of fonts, colour finishes and graphical elements. This ensures your children’s nightlight will suit any decorative arrangement. A nightlight will help your child to sleep better through the night. A Mylight nightlight is a fantastic addition to any children’s decor. Kids night lights manufactured by MyLight are safe. LED technology is used to illuminate the nightlight. Kids night lights are low on energy consumption and produce less heat than traditional lighting sources making it a safe nightlight. 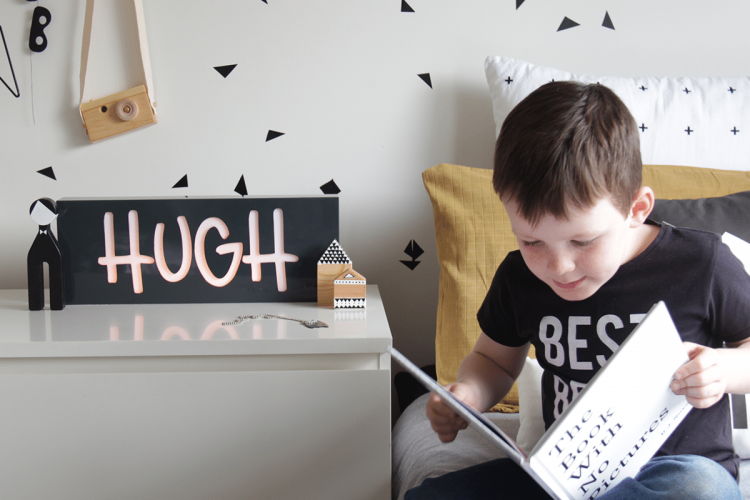 Our Nightlight is powered by electricity ensures your child’s night light will always be on by demand, taking the hassle out of changing batteries and ensuring the nightlight will work every night without fail! 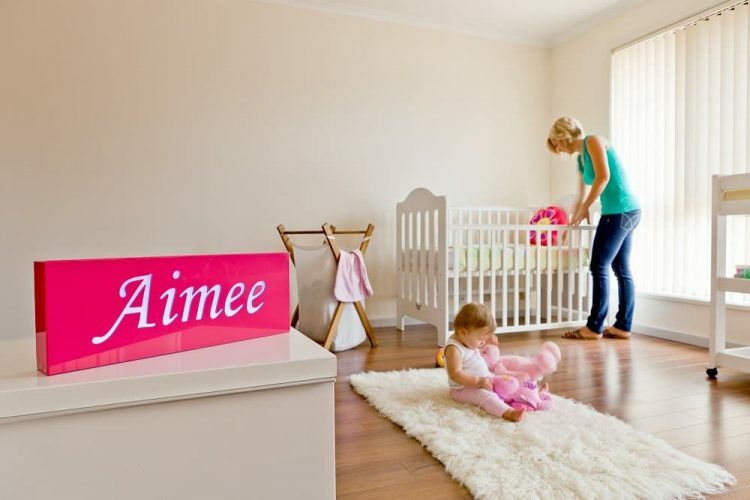 Mylight children’s night lights are personalised by you. Through our Design My Light application, there is a range of ready-made graphical icons and colour finishes that can be put on your nightlight design. 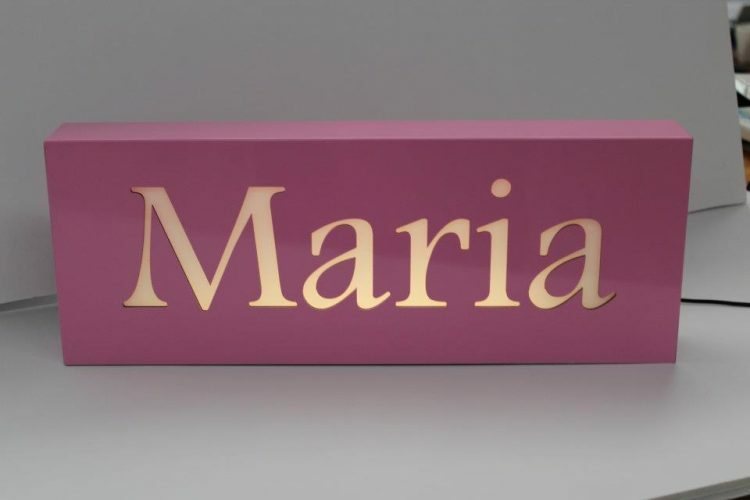 To design a special personalised kids night light, all you have to do is enter your child’s name, select the colour and graphic positioning. Our online designer allows you to preview your nightlight online before you purchase the nightlight. Ordering a custom kids night light is just as easy. Once you are happy with your unique kids night light design, proceed through our secure online checkout system. In no time at all, a quality manufactured custom kids night light replicating your deign will be delivered to your door step. 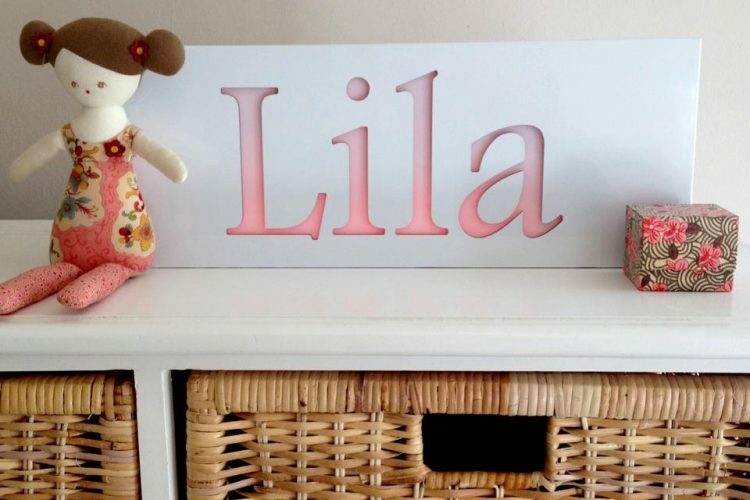 Your child will love their very own personalised nightlight. Designed by you and created by us.